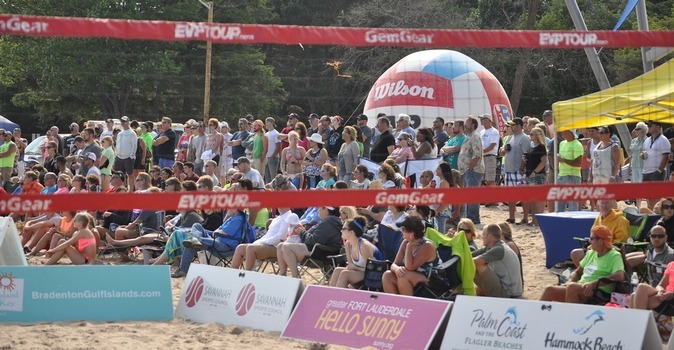 NOW – Apr 28 Wheaton Spring Volley Series Wheaton, IL Danielle B. NOW – Jun 1 Volleyball School - Park Ridge Spring Park Ridge, IL Danielle B. NOW – Jun 1 Park Ridge Spring Volleyball Park Ridge, IL Ross B.
Apr 27 – Jun 1 Evanston Skills n Drills (Spring Volleyball) Evanston, IL Ross B.
Apr 30 – May 21 Volleyball School Park Ridge Club Park Ridge, IL Alecia F.
Apr 30 – May 21 Park Ridge Skills N Drills Park Ridge, IL Ross B. 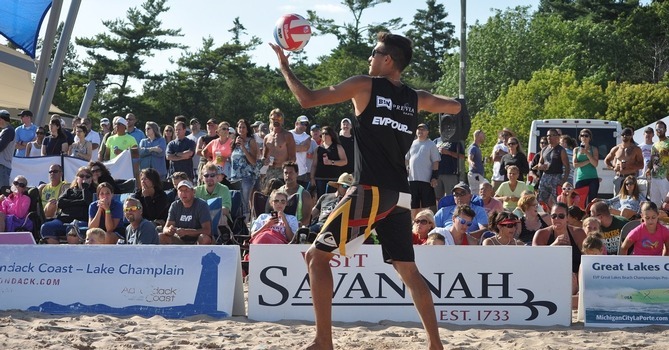 May 6–30 Michigan City Beach Volleyball Early Summer 12U 14U 16U Michigan City, IN Ross B. May 7 – Jun 11 Early Summer Chicago, IL Ross B. 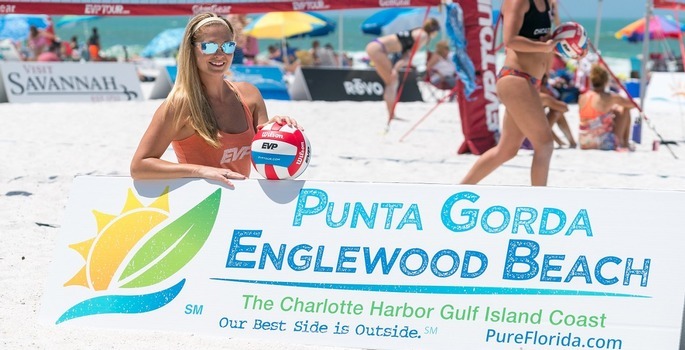 May 29 – Jul 11 Volleyball Skills Clinic Barrington, IL Kate G.
Jun 2 – Aug 2 Oak Lawn Beach Tournament Oak Lawn, IL Roger H.
Jun 3 – Jul 9 Volleykidz Barrington, IL Brandy A.
Jun 3–24 Volleykidz Naperville, IL Danielle B.
Jun 3 – Sep 30 Learn to Play Beach Oak Lawn, IL Ross B.
Jun 3–24 The Quarry - 4-Person Monday League June Season Crystal Lake, IL Brandy A.
Jun 6–27 EVP Junior Skills and Drills Carol Stream, IL Danielle B.
Jun 10 – Aug 15 Beach Tour Camp Naperville, IL Danielle B.
Jun 10 – Aug 15 beach Volleykidz Camp Naperville, IL Danielle B.
Jun 11 – Jul 30 Volleyball Skills and Drills Oak Lawn, IL Alecia F.
Jun 17 – Aug 5 Summer Vball Skills Chicago, IL Ross B.
Jun 17–20 Beach EVP Tour Naperville, IL Danielle B.
Jun 18 – Aug 6 Summer Tuesday Clinic Chicago, IL Ross B.
Jun 19 – Aug 14 Beach Outdoor Vball Chicago, IL Ross B.
Jun 19 – Jul 10 Beach VB Series Tourney Naperville, IL Danielle B.
Jun 19 – Jul 10 Junior Beach Series Tourney Naperville, IL Danielle B.
Jun 24–27 Beach EVP Tour Naperville, IL Danielle B.
Jul 15 – Aug 26 Volleykidz Barrington Barrington, IL Alecia F.
Jul 15–25 Beach Tour Camp Naperville, IL Danielle B.
Jul 18 – Aug 28 Volleyball Skills & Drills - Barrington Barrington, IL Brandy A.
Jul 29 – Aug 19 Volleykidz Naperville, IL Danielle B.